ALL RENEWAL STUDENTS MUST BRING A VALID A.H.A. CERTIFICATION CARD THE DAY OF THE COURSE. RECEIVE $10 OFF WHEN YOU ENROLL IN A COURSE $70 OR MORE! 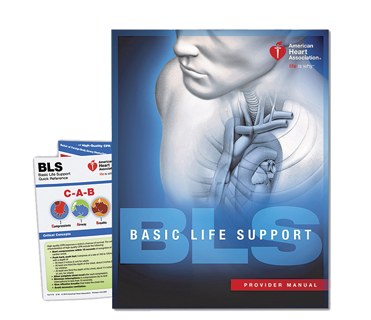 Basic Life Support for healthcare providers. We offer original and renewal courses. 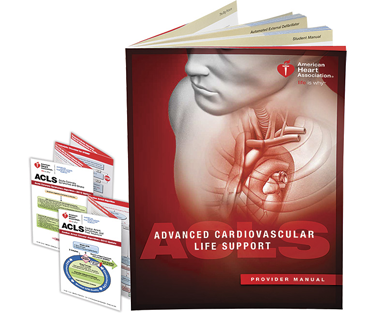 Advanced Cardiovascular Life Support. We offer original and renewal courses. 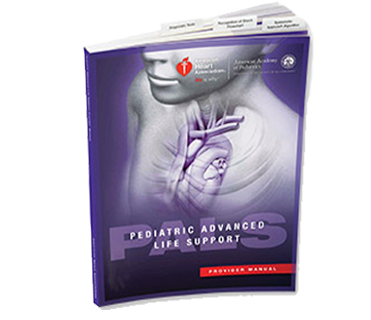 Pediatric Advanced Life Support. We offer original and renewal courses. 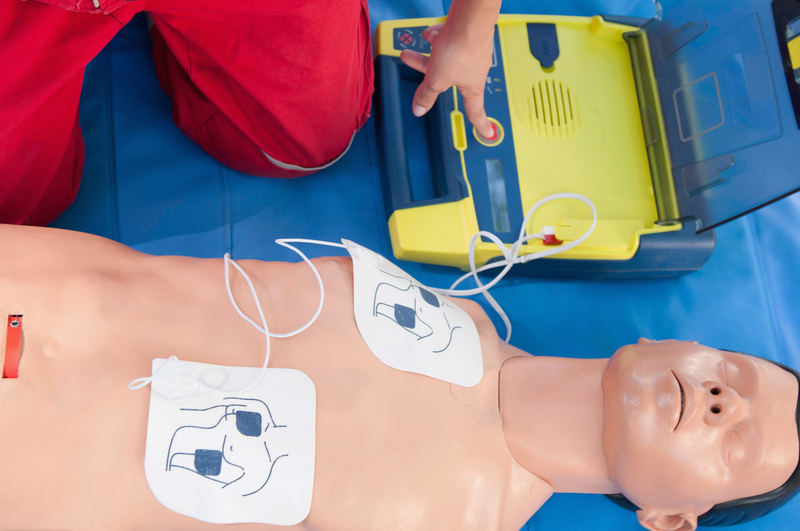 Heartsaver™ CPR & AED. 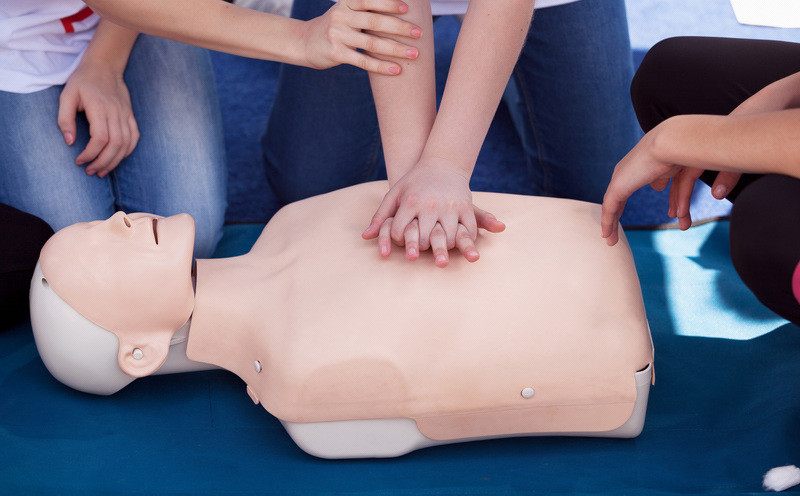 Life-saving training for the workplace & community. Receive same day certification for original and renewal classroom courses upon completion. 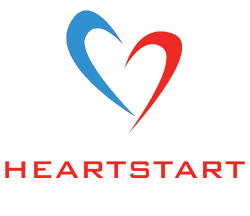 All of our training centers are authorized by the American Heart Association (AHA). We have several locations where we conduct classroom courses. 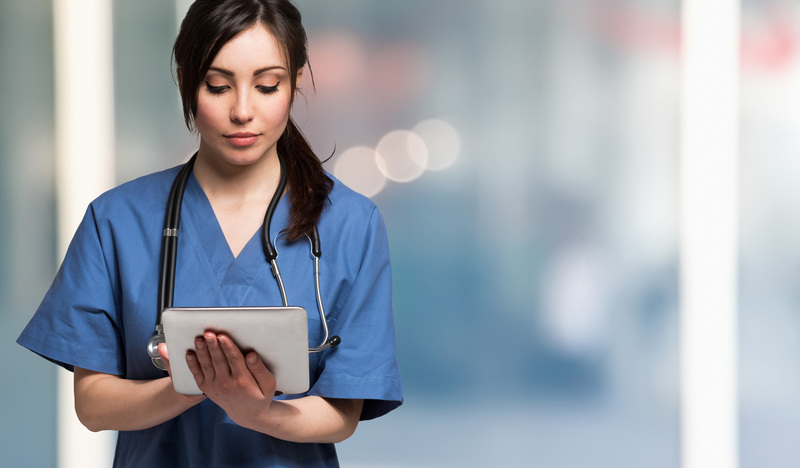 Our training centers are highly accessible to NYC and Long Island residents. All of our instructors are certified to teach in accordance with American Heart Association guidelines. 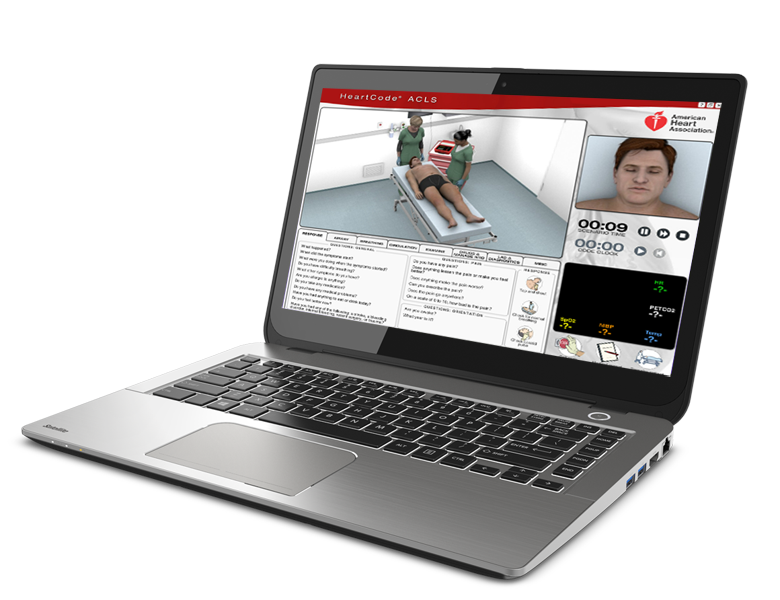 Heartstart Training offers certified American Heart Association online courses and skills testing at any of our 4 locations. 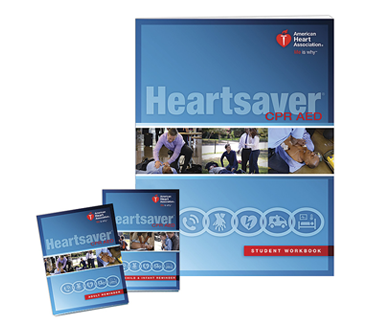 NOTE: The American Heart Association strongly promotes knowledge and proficiency in BLS, ACLS and PALS and has developed instructional materials for this purpose. Use of these materials in an educational course does not represent course sponsorship by the AHA. Any fees charged for such a course, except for a portion of fees needed for AHA materials, do not represent income to the Association.